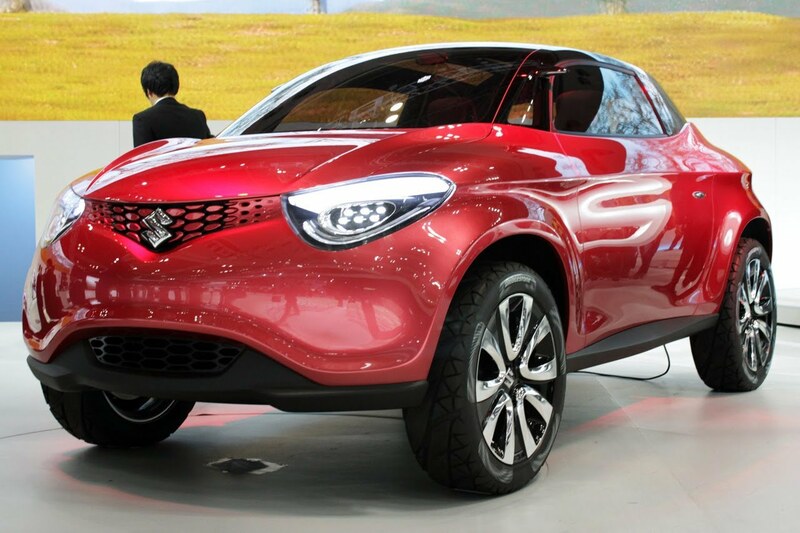 Maruti Suzuki has reported plans to launch a new small car in 2020 body -styled to rival Renault Kwid, and which will be slotted in between the Alto range and the Wagon R in the Maruti Suzuki line up. We expect Maruti Suzuki to bring this micro-SUV styled hatchback to fill up the margin of Rs 1 lakh separating the top spec Wagon R and top spec Alto K10 (both AMT). This car will look SUV but underneath it will be FWD, sub 4 meter and will be powered by Suzuki’s legendary 1.0-litre three-cylinder engine. This naturally aspirated engine is now used in a wide range of cars in the Suzuki lineup and is capable of producing 67 hp and 90Nm of peak torque configured to a five-speed manual/AMT. From the Monthly sales report its evident that Maruti Suzuki is undoubtedly the king of the A-segment and B-segment in the Indian car market where six out of the top 10 cars are Maruti Suzuki models. Maruti Suzuki has been trying to expand its presence in the larger segments. The company will start making its first affordable electric vehicle (EV) by 2020 ahead of products developed in partnership with Toyota.